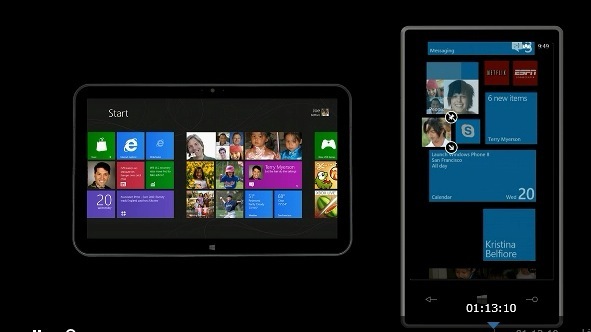 Microsoft has announced that there are now 100,000 apps available on the Windows Phone Marketplace. This confirms a report from earlier this month and was confirmed during the Windows Phone summit today. The market hit the 50k app mark back in December of 2011, marking growth of 50k apps in just over six months, a rate which Microsoft says is ‘faster than its competitors’. Microsoft also says that popular app maker Zynga is bringing its Words With Friends and Draw Something franchises to Windows Phone later this year.